We’re all big Benjamin John Power (a.k.a Blanck Mass) fans over at Software Recording Co. His self-titled solo debut for Rock Action floored us. As in the ocean floor — expansive, churning, epic sheets of Vangelian prog-mong. 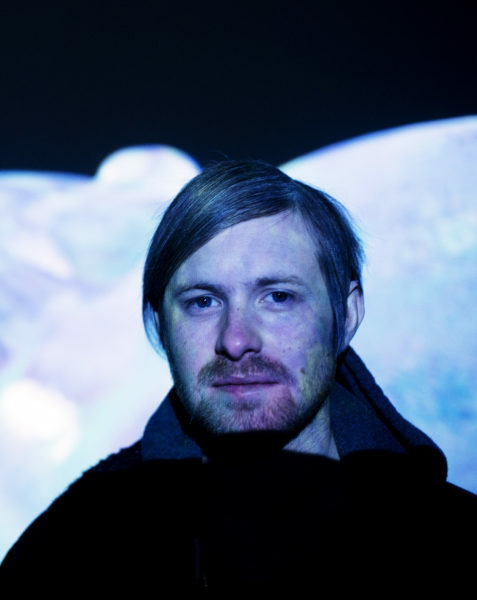 On his fried bananas follow up 12″ as Blanck Mass, Mr. Power is in full “thrusters-on” mode. A raw, unnerving mid-90s virtual analog techno feel propels the two sides – White Math / Polymorph – into an outer limit legacy of UK big room acts Underworld, Orbital, Leftfield et al. What! Clocking in at 21+ minutes, these two are growers. However, the tracks do impact instantly in the same way that a John Woo neo-Tokyo helicopter flyover might. Nice. 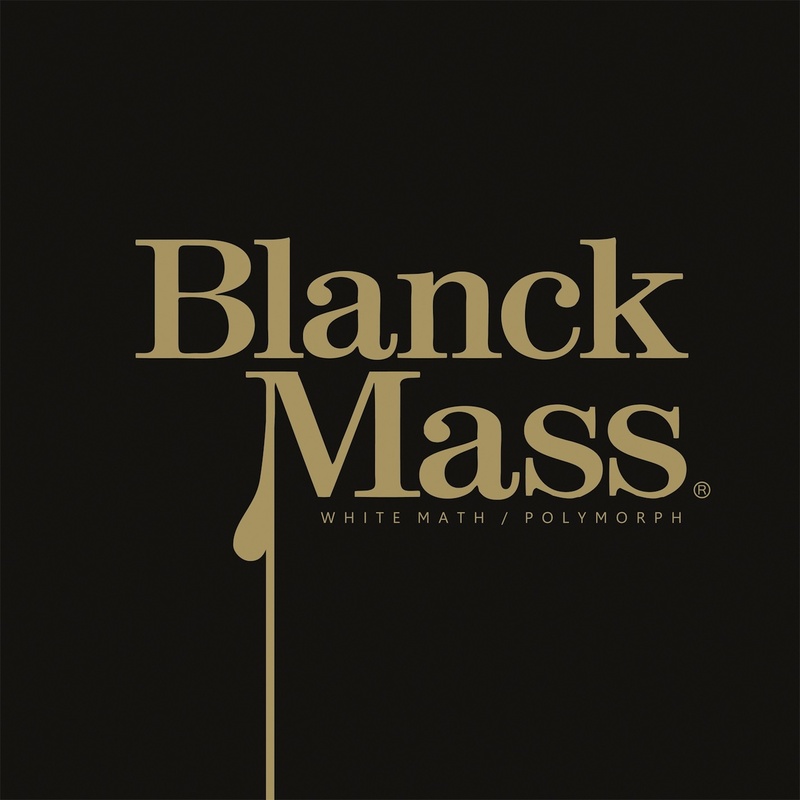 Blanck Mass "White Math" b/w "Polymorph"